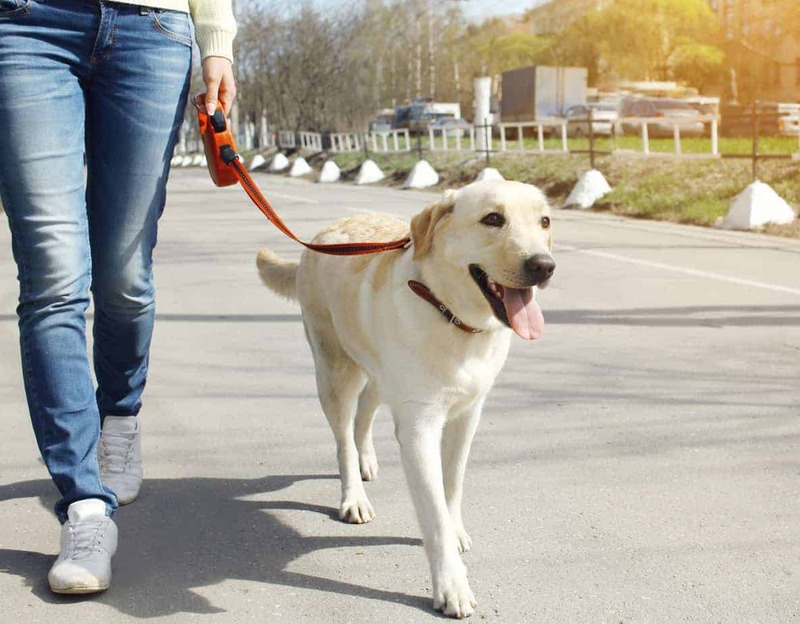 Taking your dog on daily walks is not only good exercise; it’s also a great way to bond with your dog. We receive many calls from dog owners complaining their dogs have not bonded with them. OK…so there is your answer. YOU are the problem! If you don’t want to spend the time with your dog that THEY need, why would you expect them to want to waste their time, but emotions and energy bonding with you? To create a bond with your dog, it’s a mutual give and take of time, energy and emotion. You have to pay out, to get back. You have to make an effort, and put in the time. During that time, you establish a bond and strengthen your Alpha position. Walking your dog at least twice a day helps to form the bond you are seeking. That does not mean “comfort stop” walking. That means LEADERSHIP WALKING. There is a difference. During LEADERSHIP WALKS, your dog does not get to mark their territory or sniff every leaf or blade of grass they pass. They stay at your side, focusing on you and the walk. Lots of Puppy Kindergarten and Basic Obedience classes start with a LEADERSHIP WALK. It gets owner and dog in sync before training. It is an essential lesson to teach the owner how to walk their dog correctly. It instructs them on the proper way to keep their dog under control and heeling at their side. 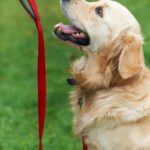 Correctly walking your dog is not rocket science, yet some owners are clueless on the technique. You have to agree; it is comical to watch so many owners jogging behind their dog, looking up their ancestors. Then you have the ones carrying or dragging them when their dog sits down and does the stubborn mule thing! LEADERSHIP WALKING is the key, to establishing a remarkable bond with your dog. It is quality time spent together. Dogs look forward to and respond amazingly well when it is done correctly. 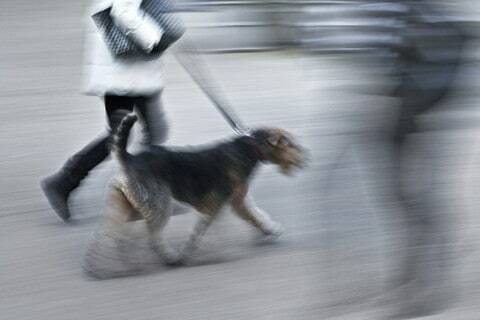 During those walks, your dog learns to follow your lead. You set the pace. You decide where you are going. You choose when it starts and when it ends. You are the leader of your pack! Talk to your dog during your LEADERSHIP WALKS. Praise, praise, praise them! Let them know how pleased you are when they are calmly walking at your side. They won’t know unless you tell them. Nearly all dogs want nothing more than to please “the boss.” They learn through association and repetition. 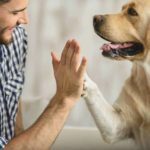 Positive reinforcement of appropriate behavior encourages your dog to repeat that behavior. You can never praise them too much! Keep the walks interesting. Switch locations. Walk with others when possible. The distractions are a great way to keep your dog under control and focused on you. 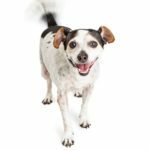 Let your dog know when you are pleased with their behavior. Enroll in a Puppy Kindergarten or Obedience class. Join a dog-walking club near you. 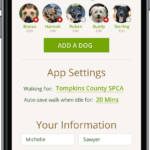 They are a fantastic way to socialize your dog, plus get helpful tips from other dog owners. Spending time doing fun things together, will create the bond you are seeking. Go on a LEADERSHIP WALK at least twice a day with your dog, for a minimum of 20-30 minutes each time. Keep them under control and at your side. Most importantly, talk to your dog. Let them know you are proud of them. Within a week, you will see a difference, and feel the bond you are seeking. 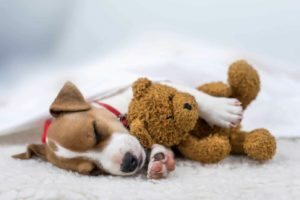 Awesome article and will help many dog lovers bond for a lifetime !!!! It takes devotion to your dog if you wish to receive their Loyalty. After all ask yourself if you would be loyal to someone who wouldn’t want to spend their time with you. This is actually quite simple if done right. But so many people get it wrong and they give up from walking their dogs. 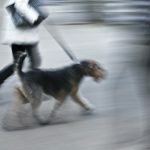 One thing I would like to point out is never to go out for a walk with your dog if you are overwhelmed by negative emotions from your work or anything else, You need to be focused along with your dog during your first walks. And you can not have inner frustrations of any kind, your dog will sense that you are upset and it will not understand why.